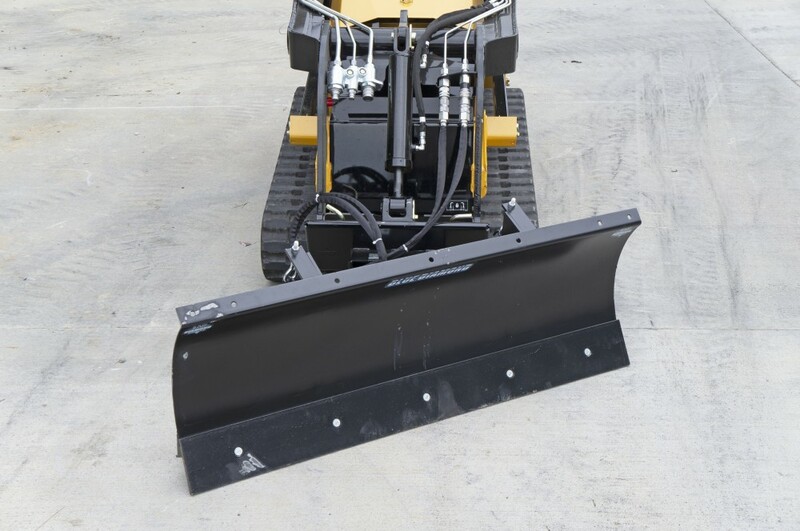 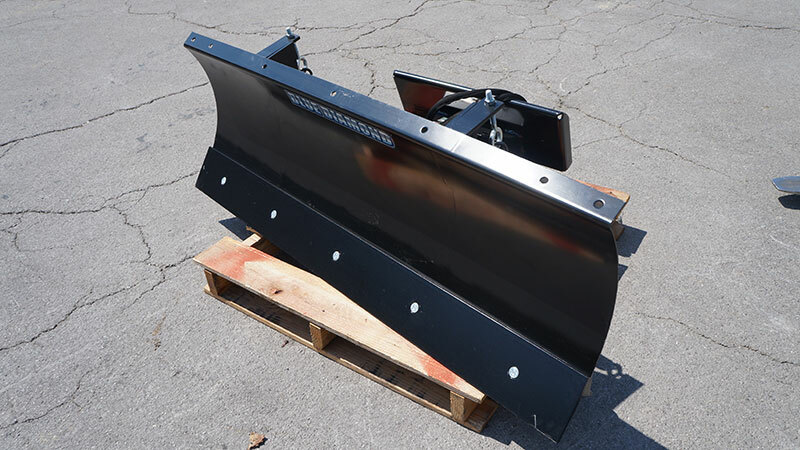 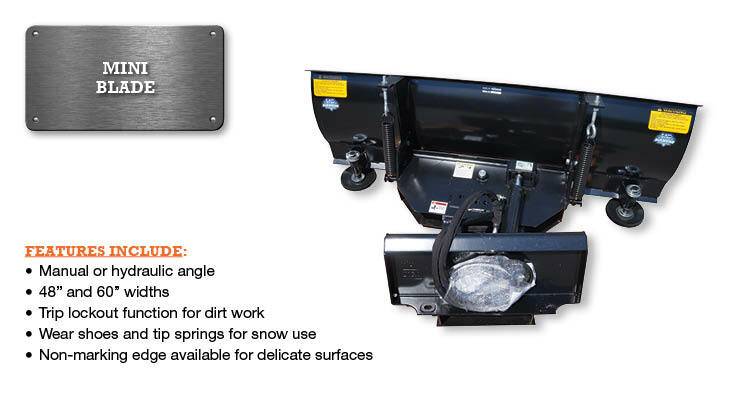 This highly versatile blade can be used for dirt or snow. 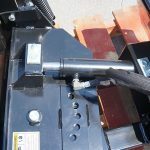 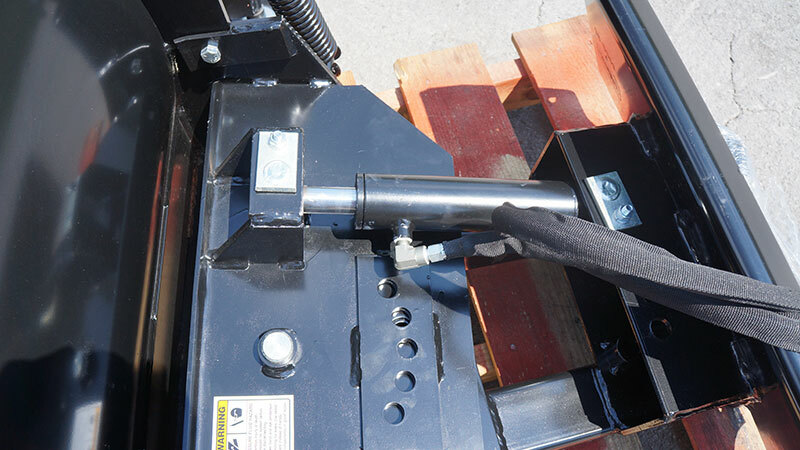 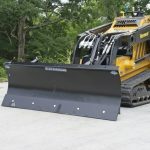 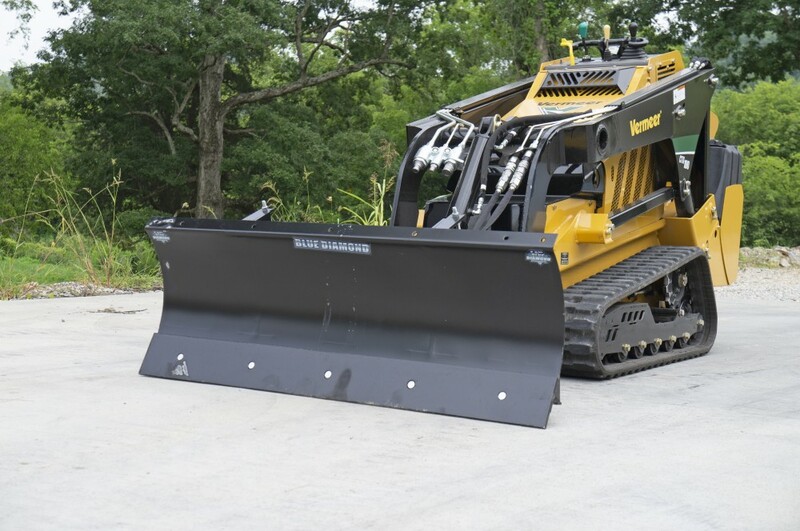 The full trip blade can be locked out to allow for backfilling trenches or light grading work. 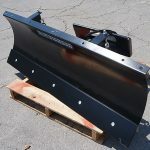 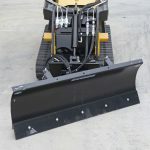 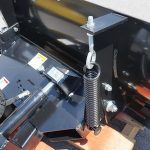 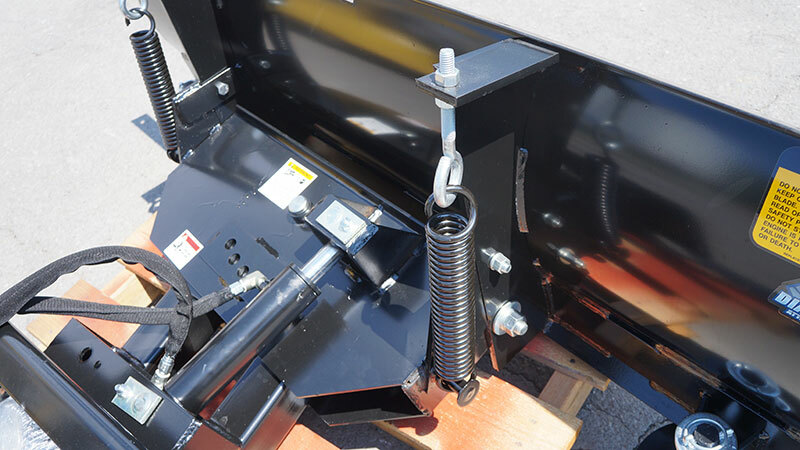 The standard blade is a manual angle with an optional hydraulic angle kit available.